Love your jeans, and your new shoes look awesome! 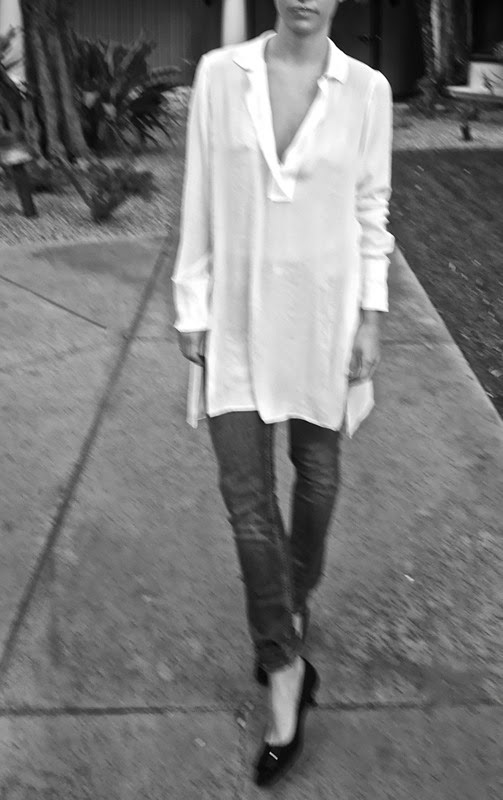 That is the perfect white tunic! This white tunic is awesome! Love this look! The tunic is great and your blog too, I'm just discovering it and I like it ! You have an amazing style !